NEWLY DIVIDED LAKE LOT ON LITTLE ROUND LAKE. OPEN VIEWS OF THE LAKE WITH LEVEL BEACH FRONTAGE. NORTH &AMP; WESTERLY EXPOSURE. SOUTHWESTERLY FACING VIEWS ON PRISTINE ROUND LAKE. ELEVATION IS MEDIUM WITH SLOPE TO THE WATER AND NICE TOPOGRAPHY FOR WALK-OUT STYLE HOMES. HARD SAND BOTTOM AT THE . . . RARELY AVAILABLE - A LEVEL LOT WITH EASTERLY EXPOSURE AND AT THE END OF THE ROAD PROVIDING MORE PRIVACY. JUST OUTSIDE TO THE SOUTH OF WILLIAMS BAY ON GRINDSTONE . . . SPECTACULAR SOUTHERLY VIEW FROM THIS HEAVILY WOODED LOT. 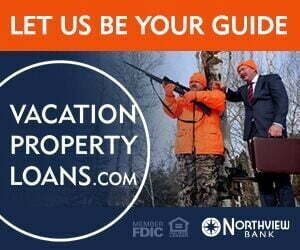 LOCATED ON UPPER TWIN LAKE OF THE 1085 ACRE TIGER CAT FLOWAGE THAT INCLUDES THE INDIVIDUAL LAKES OF UPPER AND . . . LOCATION PROVIDES A VIEW OF SUNSETS ACROSS THIS PRISTINE, CLEAR WATER LAKE. LEVEL TERRAIN PROVIDES EASY SITE DEVELOPMENT WITH MATURE TREES ON THE ENTIRE LOT. WELL . . . LOCATION PROVIDES A VIEW OF SUNSETS ACROSS THIS PRISTINE, CLEARWATER LAKE. 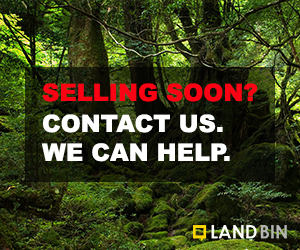 LEVEL TERRAIN PROVIDES EASY SITE DEVELOPMENT WITH MATURE TREES ON THE ENTIRE LOT. WELL . . .
LARGE PARCEL OF LEVEL/OPEN COMMERCIAL PROPERTY. THIS WOULD BE AN IDEAL LOCATION FOR A BUSINESS; WITH HIGH-TRAFFIC ON 2 HIGHWAYS! POSITIONED KIDDIE-CORNER FROM A CASINO, . . .
HIGH VISIBILITY- THIS BUILDING SITE IS ON THE CORNER OF DYNO DRIVE AND RAILROAD STREET AND IS A 1.28 ACRE LOT. PROPERTY IS LOCATED NEXT TO THE 15,000 SQ. FT. NORTH . . . 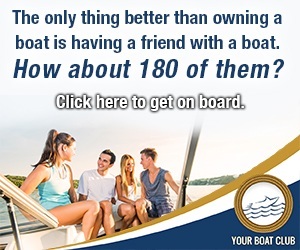 ENJOY BEAUTIFUL ROUND LAKE ON ONE OF THE LAST VACANT LOTS AND LEAST EXPENSIVE LOTS ON THE BIG PART OF THE LAKE. BUILD YOUR DREAM HOME OR CABIN ON THIS WOODED AND LEVEL . . . MODERATE ELEVATION AND NORTH FACING VACANT LOT ON PRISTINE ROUND LAKE. NICELY WOODED .65 ACRES WITH A BIG LAKE VIEW. ROUND LAKE IS A FULL RECREATION, CLEAR WATER LAKE . . .
LARGE 70 ACRE TRACT SITUATED JUST MINUTES FROM DOWNTOWN HAYWARD! THIS HARD TO FIND PARCEL OFFERS THE PERFECT LOCATION FOR THAT HOBBY FARM OR HUNTING PARCEL. PROPERTY IS . . .
COMMERCIAL PROPERTY 2 SEPARATE PARCELS EQUALING 20.69 ACRES. AWESOME LOCATION TO BUILD COMMERCIAL BUSINESS. WATERFRONT SITE WITH 1.98 ACRES ON THE EXPANSIVE CHIPPEWA FLOWAGE. PARTIALLY WOODED, SANDY FRONTAGE, MEDIUM ELEVATION &AMP; INCLUDES LAND ON BOTH SIDES OF FLETCHER RD. . . . 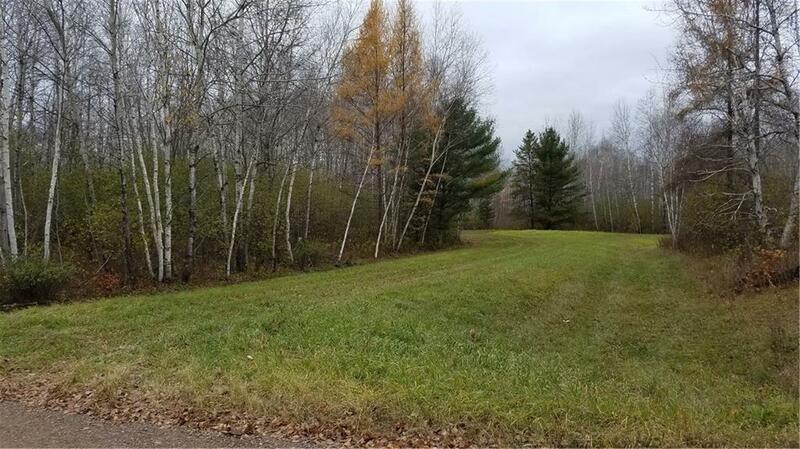 LOCATED IN THE HUB OF THINGS, JUST NORTH OF THE CHIPPEWA FLOWAGE THIS 29.5 A HAS OVER 600' FRONTAGE ON HWY CC &AMP; IS UNDER 400' SOUTH OF THE B &AMP; CC . . . 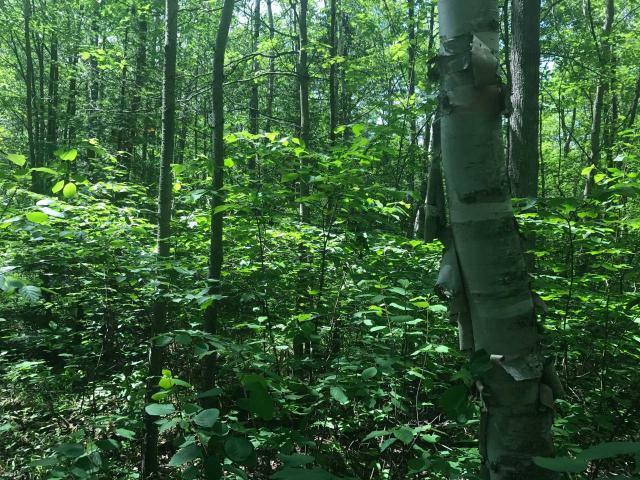 THIS IS ONE OF THE MOST IDEAL 80 ACRES PARCEL, NATIONAL FOREST ON TWO SIDES, CHIPPEWA RIVER ACRESS THE ROAD CHIPPEWA FLOWAGE ONLY A FEW MILES, ELECTRIC, TELEPHONE ON . . . LOCATION, LOCATION, LOCATION! COMMERCIAL SITES WITH EASY ACCESS TO HWY 27 &AMP; HWY B IN HAYWARD. 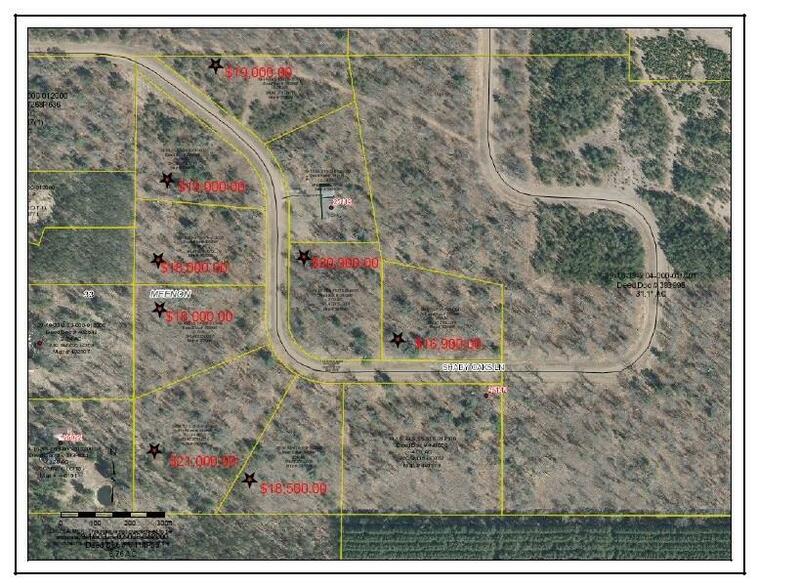 SEVERAL LOTS AVAILABLE RANGING FROM .23 ACRE TO 1.35 ACRES AND PRICED . . .
17+ ACRES ALONG HWY 27S AND THE FORMER HAYWARD NATIONAL GOLF COURSE WITH COMMERCIAL OR RESIDENTIAL POTENTIAL. PROPERTY HAS SPRING LAKE CREEK RUNNING THROUGH IT. ACCESS . . .
BEAUTIFUL WOODED LOT WITH NORTHERLY EXPOSURE AND GORGEOUS NORTHERN WATERS VIEW. A TRULY WILD AND INTRIGUING LAKE, WELL-KNOWN FOR EXCELLENT MUSKY, WALLEYE, BASS AND . . .
EASTERLY FACING LOT ON THE INFAMOUS CHIPPEWA FLOWAGE. NICELY WOODED LOT THAT IS PARTIALLY CLEARED FOR BUILDING SITE. BOAT LAUNCH ON THE PROPERTY AS WELL AS A LARGE LAKE . . .
GREAT NORTHERLY FACING BUILDABLE LOT ON CLEAR LAKE. VIEWS STRETCHING THE LENGTH OF THE LAKE. CLEAR LAKE IS A DEEP AND VERY CLEAR SEEPAGE LAKE. FISH PRESENT ARE MUSKY, . 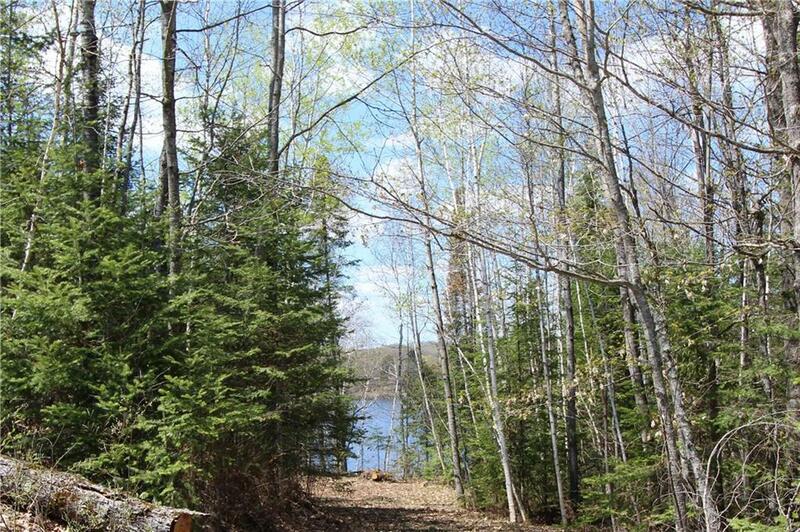 . .
MOOSE LAKE IS A BEAUTIFUL LARGE &AMP; CLEAN LAKE KNOWN FOR IT'S FISHING, CANOEING, "POONTOONING", KAYAKING, &AMP; QUIET RECREATION AND LOADED WITH DIVERSE WILDLIFE. . . .
A PREMIUM BUILDING SITE OFFERED ON ONE OF THE "QUIET" LAKES; TEAL LAKE. LOST LAND, TEAL AND GHOST LAKES ARE TREASURED LAKES NESTLED IN THE PRISTINE WILDERNESS OF THE . . .
GREAT LOCATION IN THE CITY OF HAYWARD. LEVEL, CLEARED AND READY TO DEVELOP COMMERCIAL LOT ON DYNO DRIVE WITH VISIBILITY FROM HWY 63. LEASED CELL TOWER IS LOCATED IN THE . . .